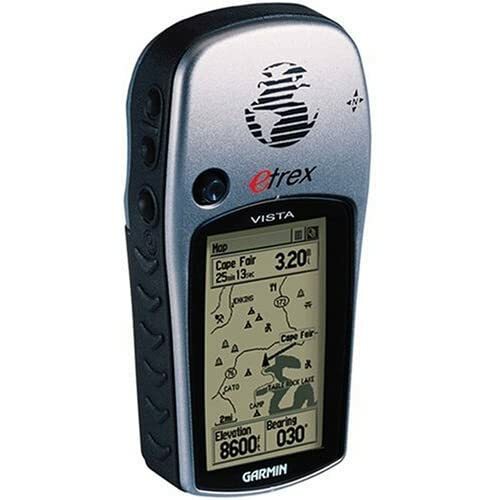 This GPS unit's diminutive size and weight, not to mention its rugged design, make it an ideal hiking companion. It's waterproof in up to 3 feet of water for 30 minutes and is generously coated with shock-absorbing rubber. The barometric altimeter keeps a historical record of your ascents and descents, graphing elevation changes so you can easily track your progress. Ð‘ÑƒÐ´ÐµÑˆÑŒ Ð½ÐµÑ€Ð²Ð½Ð¸Ñ‡Ð°Ñ‚ÑŒ - ÑƒÐ¼Ñ€ÐµÑˆÑŒ. ÐÐµ Ð±ÑƒÐ´ÐµÑˆÑŒ - Ð²ÑÐµ Ñ€Ð°Ð²Ð½Ð¾ ÑƒÐ¼Ñ€ÐµÑˆÑŒ. Ð¢Ð°Ðº Ð·Ð°Ñ‡ÐµÐ¼, ÑÐ¿Ñ€Ð°ÑˆÐ¸Ð²Ð°ÐµÑ‚ÑÑ, Ð½ÐµÑ€Ð²Ð½Ð¸Ñ‡Ð°Ñ‚ÑŒ?